We put our heart and attention to detail into everything we create. 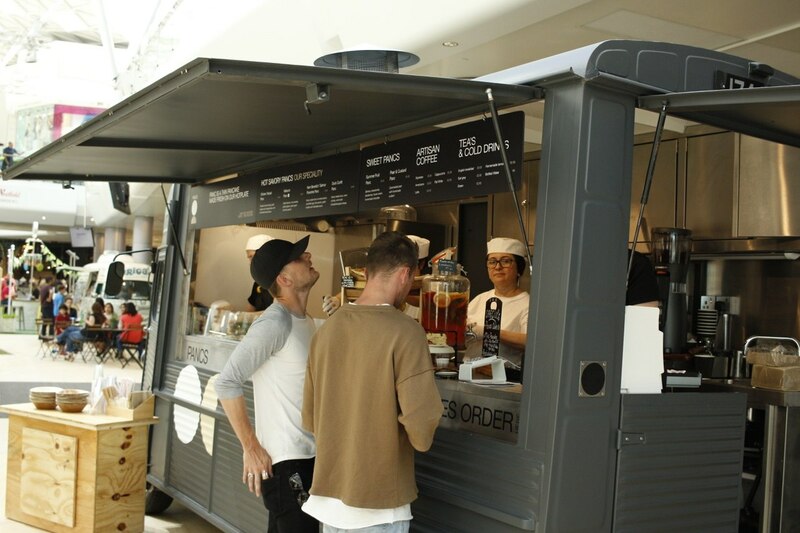 The same consideration goes into producing the Pancs Food Trucks. 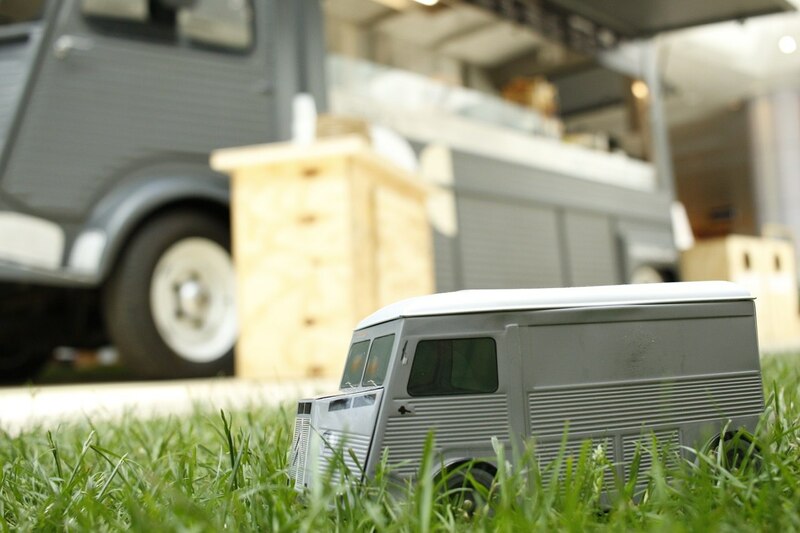 Meet the Pancs Food Truck! 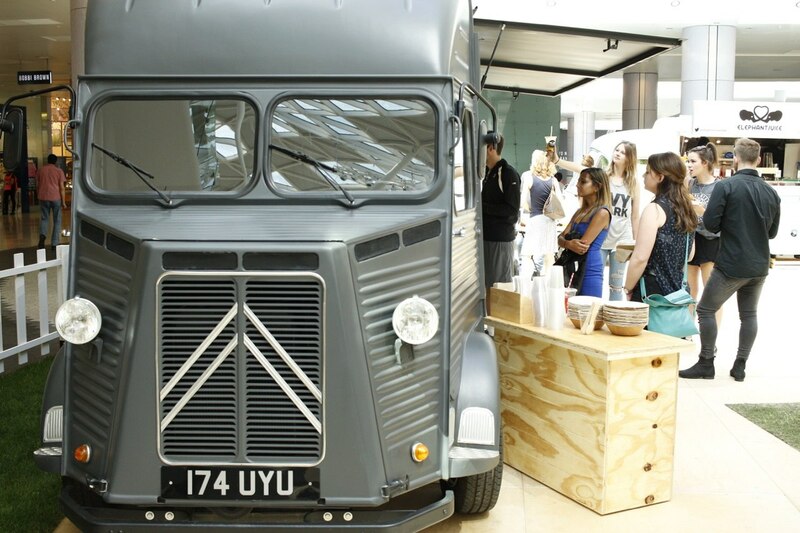 Based on Citroën H Van, our team is involved in every stage of reconstruction of the vintage trucks to fit the requirements of the concept. From optimal floor level to the door handles...yes, we have thought of everything! These trucks are not only the coolest looking - they are designed specifically for the comfort of our customers, as well as the employees working there. 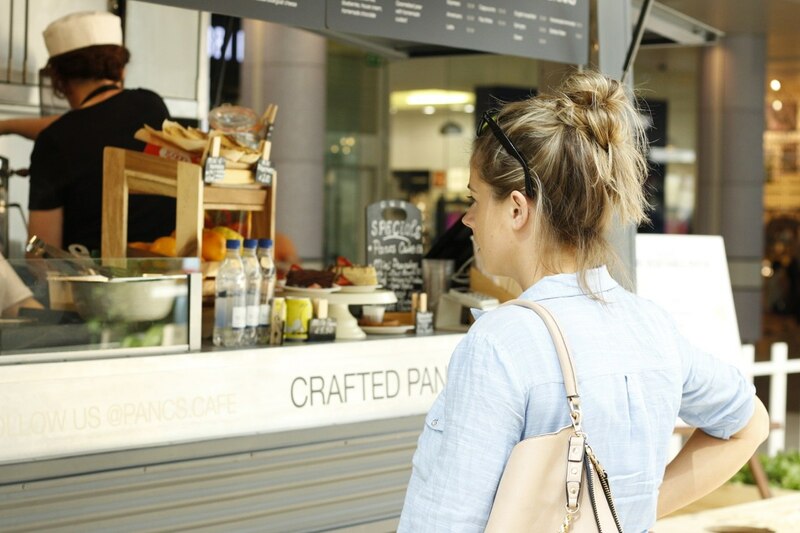 Pancs Food Trucks are dotted around the globe - find one closest to you.